This brand is going at the sky-rocket speed in USA with their pure dedication, hard work, creativity in PAAN and Unique varieties. 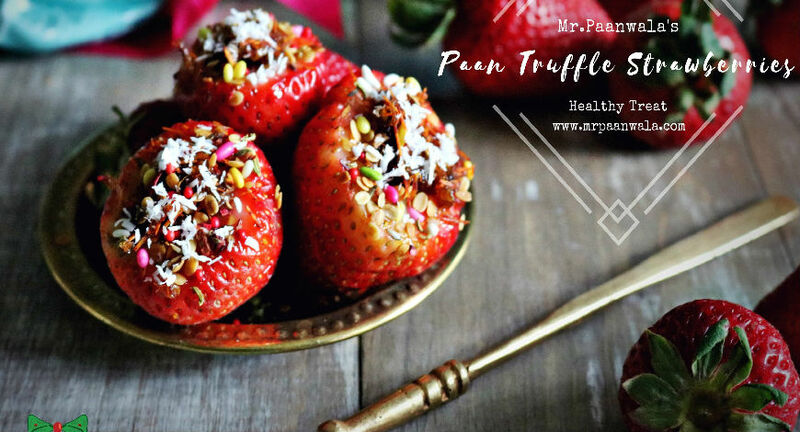 This is an inspiring story of Mr.Paanwala, an amazing Indian that needs encouragement and worthy recognition from the startup community in India for his pure innovation, creativity and passion in taking our beloved 'Paan' to an entirely new level of experience. The ‘Paan’ is a well-liked thing in India. And the salient fact is that you will hardly find a market without a ‘Paan’ shop in India.There are songs like ‘Khaike Paan banaraswala’ depicts the traditional Paan and it won’t be wrong enough to regard it as an integral part of Indian culture & society. Mr.Paanwala is a Philadelphia-based business started in 2009, because of their pure dedication to the quality and excellence.They also have received numerous recognition. All their products are made traditionally and authentic way from homemade recipes.The three guiding principles make Mr.Paanwala’s passion of making Paan more popular: Make everything from scratch, Use the best ingredients and Try everything. “We just don’t sell PAANS but we offer a concept – unique and exceptional Live Events. 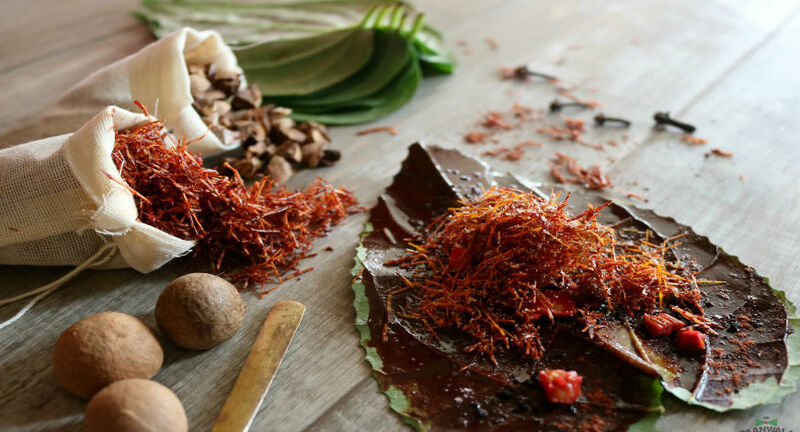 Making a Paan is not just a business but it’s a passion, we are a proud business that makes any event absolutely memorable for you and your loved ones” – this is how they describe themselves. Mehul Patel, who hails from Vadodara, Gujarat is the man behind the platform Mr.Paanwala. 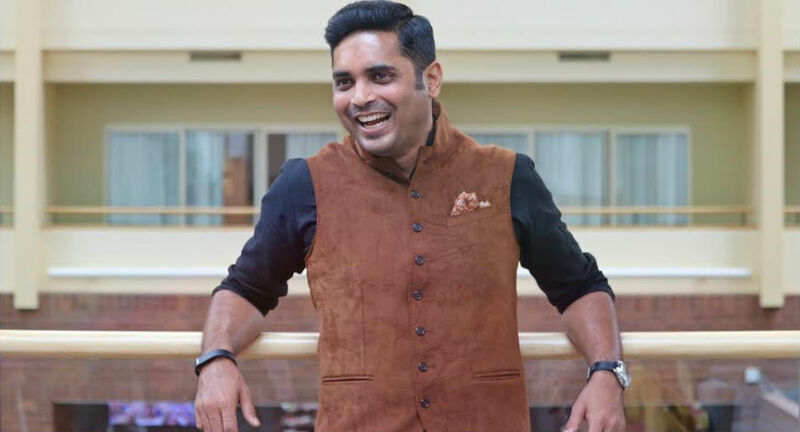 Mehul shared his story of going forward with the idea of serving the traditional Paan in an international perspective. It was when Mehul Patel was only 12 years old, he learnt all the ways of making Paan. It was all easy for him as his Grandmother used to make Paan in front of him. At the age of 15, Mehul started eating paan. “But when I came to USA in 2009, I didn’t find many resources of paan available around me so I started making my own paan. And that’s how I developed this business” – says Mehul Patel. Mehul served people with his wonderful Paan for more than 7 years. And now he started charging the money so whatever he can earn out of it, he can put that money in some good causes in India for people who’s in need. Mehul goes for events and also caters them for people who do not have big events but still wants Paan.He also ships them overnight in USA only. Mehul is now set to expand his business in India too. As we always say, we invent something new and unique when there is a need, he started following his grand mom’s steps in 2009, making PAAN at home. He simply followed his internal guts, feelings and kept the positive attitude to take this little steps to big platform and it was that start of his journey in to this business- since then he never looked back and developed so many new unique desserts out of this simple thing called PAAN. Mr.Paanwala serving our community in their all the event types, they just literally go to the event and make all their PAANS live in front of guest the way they want, they offer customized PAAN on their menu. All their varieties are completely hand crafted from scratch and uniquely made, taking our Kalkatta Sweet Paan to the different level and have created 35+ varieties. Some of his very interesting varieties - Thandai Mousse Paan, Coconutty Fudge Paan, Boondi Fusion Paan, Cookies & Cream Paan, Mojito Mint Paan (Non-Alcoholic), Maza Mango Paan and many more. 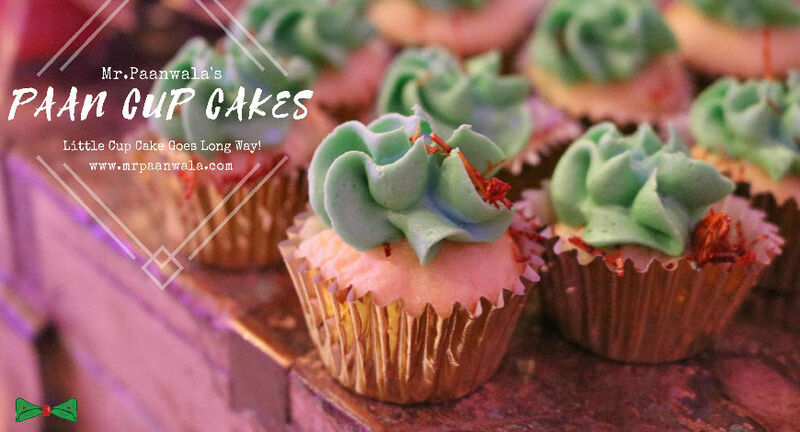 They have recently come up with some very rock-hard and unique PAAN Desserts that not anyone may have seen before including Crispy Creamy Paan, Paan Truffle Strawberries & Paan Cup Cakes.